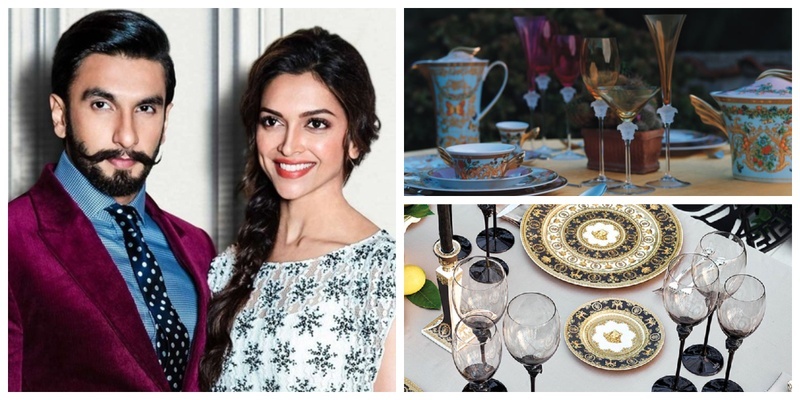 From Versace cutlery to exclusive recipes, Deepika Padukone and Ranveer Singh's wedding will be an affair to remember! Right after #DeepVeer announced their wedding date a lot of speculation has been going on. They will be having 2 weddings and we have the latest scoop about them! And while the duo is pulling every string in their power to make the wedding, a dreamy affair in Lake Como in Italy, this should come as no-surprise! Well well, this definitely feels like the “Wedding Of The Year” already and I can hardly await the wedding pictures!